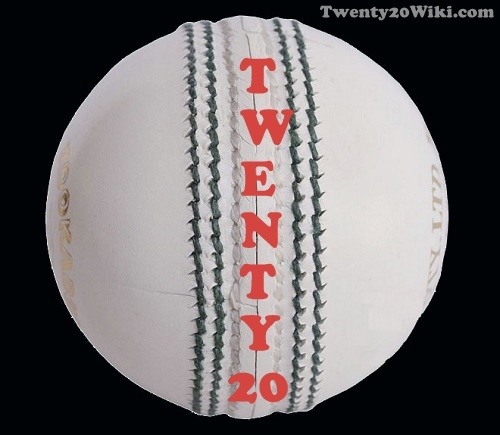 The first season of Twenty20 tournament Caribbean Premier League was played in 2013 which was won by Jamaica Tallawahs. 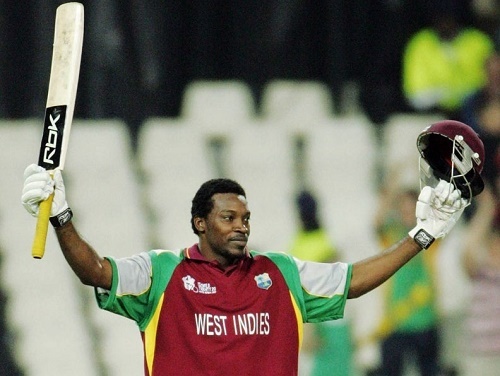 A total of six franchise teams play in every CPLT20 championship. 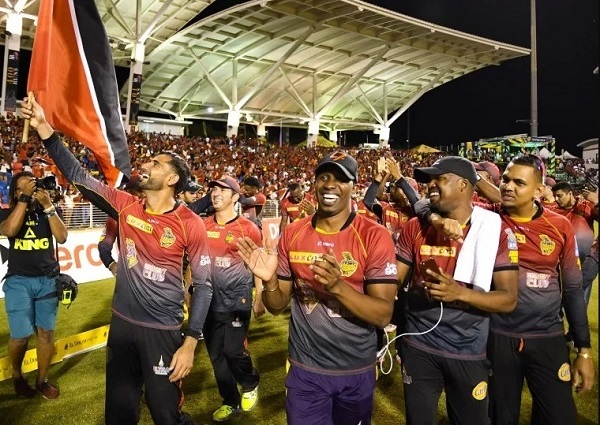 Three successful editions of prestigious Caribbean t20 cricket league have been concluded and tournament has got 3 champions so far. Let’s have a look at the champions in pics. Jamaica Tallawahs won the inaugural edition of Caribbean Premier League by defeating Guyana Amazon Warriors in the final by 7 wickets. 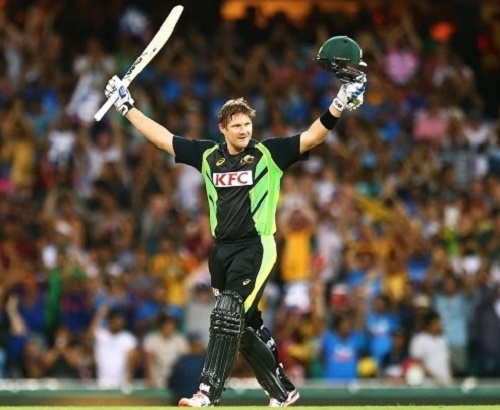 Captain Chris Gayle was named man of the match for unbeaten 47 runs in the crucial chase. Krishmar Santokie was awarded player of the match. 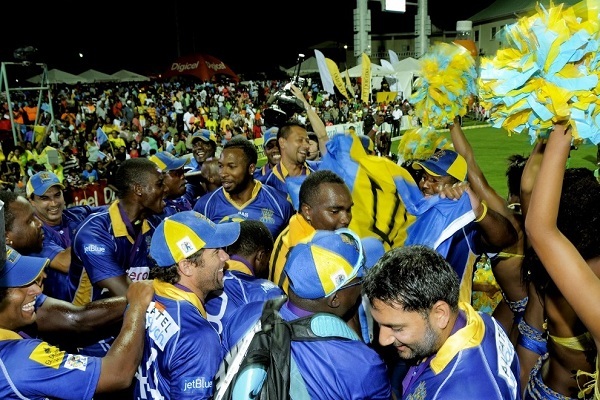 Barbados Tridents claimed maiden CPLT20 title in 2014 when they defeated Guyana Amazon Warriors in the final match by 8 runs from Duckworth Lewis (D/L) method. Shoaib Malik was given player of the match award for his 55 runs not out innings while GAW player Lendl Simmons was announced man of the tournament. 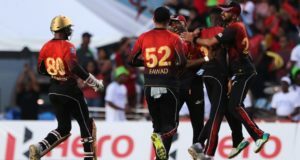 Trinidad & Tobago Red Steel won third edition of Caribbean Premier League by defeating title defenders Barbados Tridents in the final by 20 runs. 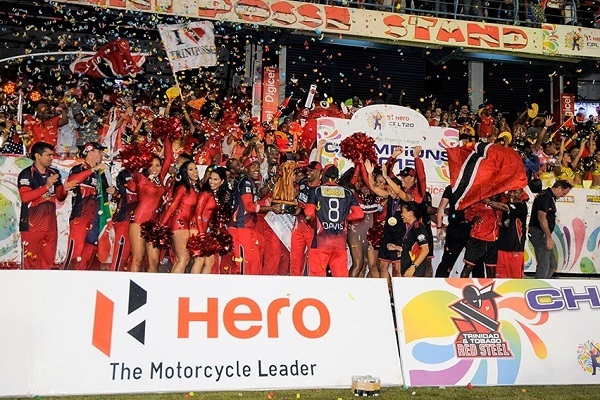 Dwayne Bravo led T&T towards maiden title win for Red steel in 2015 season. 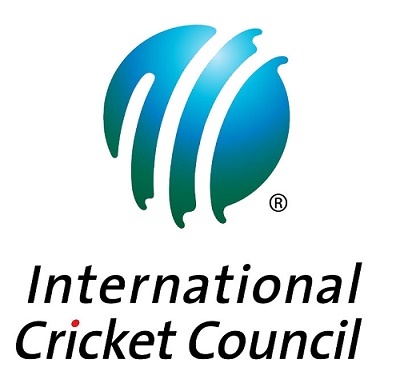 Kamran Akmal was awarded man of the match in the final for 60 runs inning while Bravo was declared player of the season. 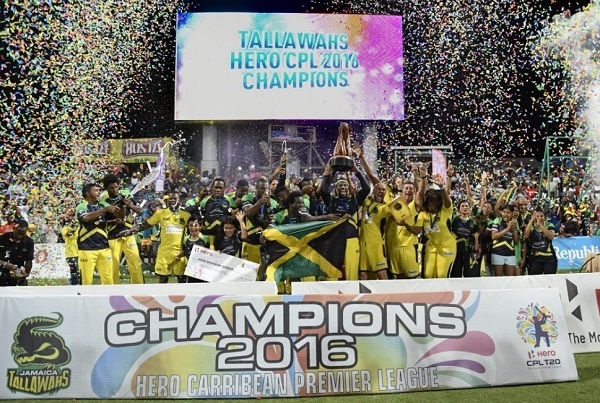 Jamaica Tallawahs won 2016 season of Caribbean Premier League by defeating Guyana Amazon Warriors in the final match. Tallawahs beat Guyana by 9 wickets with 43 balls remaining in the CPL 2016 final match played in St Kitts. 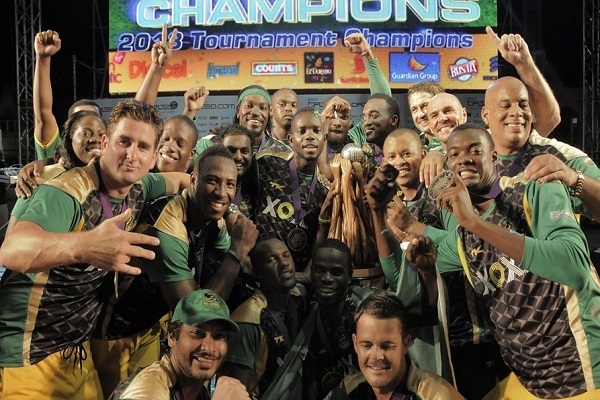 This was the second title win for Jamaica Tallawahs in 4 years history of CPLT20 championship. 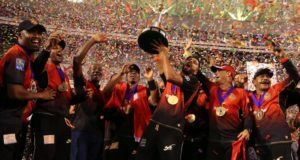 Trinbago Knight Riders defeated St. Kitts & Nevis Patriots in the final of CPL 2017 to claim their second title of Caribbean Premier League. 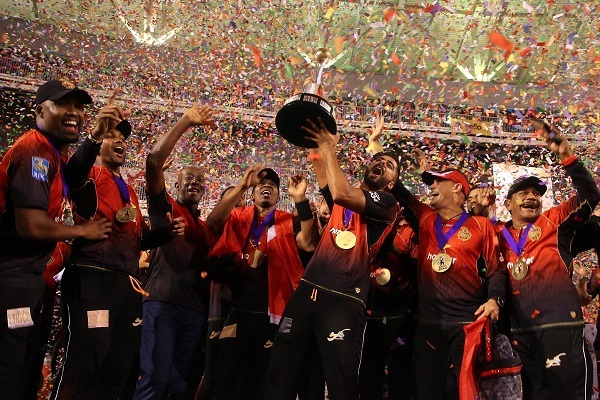 Trinbago Knight Riders won successive CPL T20 title by defeating Guyana Amazon Warriors in the 2018 Caribbean Premier League final by 8 wickets. This was TKR’s third CPL trophy. 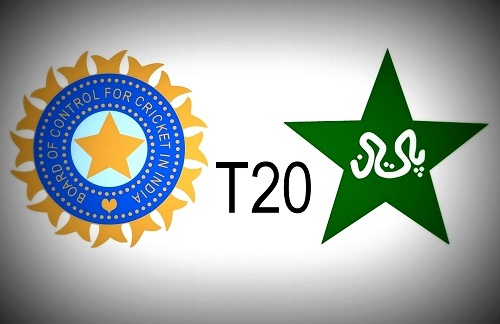 Who will win CPL 2019 trophy?